Hargrave Yachts was established in 1957 under direction of legendary designer Jack Hargrave. Over the years, the company played an important role in the success of companies like Hatteras, Burger, Amels, Prairie, Atlantic and Halmatic. “In our company we measure our design objectives against Jack Hargrave’s dictum that, at the end of the day, the boat has to perform at sea. Everything else in the design process needs to bend to that single principle. It’s the right way to do it, and at Hargrave, it’s the only way to do it,” said Michael Joyce. Michael Joyce, CEO of Hargrave Custom Yachts, has always been an innovator. His use of computer-aided design and contemporary modes of communication helped bring the Hargrave Company into the 21st Century. Embracing the changing times and the technological miracles of our age, he has been able to employ technology without succumbing to it. As a visionary entrepreneur with a passion for the finest traditions in yachting and thirty years experience as a CEO in the industry, he knew it was the right time for a truly custom yacht in the 80′ – 150′ size range with realistic pricing to enter the market. In keeping with the tradition of Jack Hargrave's benchmark for excellence, there is no shortage of ideas for making something more innovative, easier or user-friendly at Hargrave. Buying a Hargrave: We offer used Hargrave Yachts for sale worldwide, including Hargrave Motor, Hargrave Open Bridge, Hargrave Pilothouse, Hargrave Sky Lounge. Contact our sales professionals for immediate assistance. Selling Your Hargrave: With a team of experienced yacht brokers and marketing professionals, we will employ a comprehensive marketing approach to ensure your vessel receives maximum global exposure online as well as exposure in person at major boat shows. 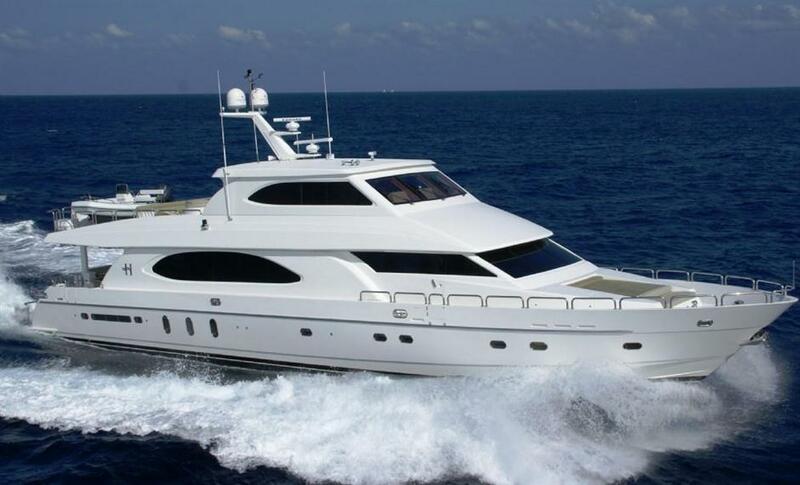 Learn more about how SYS Yacht Sales will help to sell your Hargrave yacht!